Two more days to sign up for the Universal Design competition 2019. 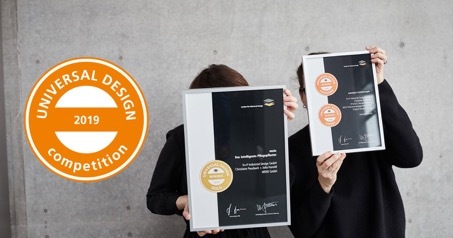 This week is your last chance to register for our unique UNIVERSAL DESIGN competition 2019 and become the Gold Award winner. Be part of the Munich Creative Business Week and present your idea, design, service or architecture to a consumer and a expert jury. Find details here. 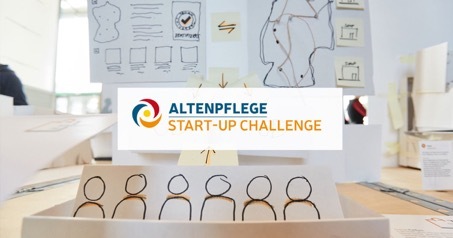 Three more days to sign up for the Start Up Challenge 2019. Central challenges of the future. How are we going to organize the work with the elderly? We are looking for digital and analog innovations which can optimize the all day life of the carers, the people in need of care and the social management. Be part of the START UP CHALLENGE 2019! Find details here. ‹ Position Paper of the German Cultural Council on the UN Agenda 2030 for Sustainable Development, with contribution of the BCSSS partner Universal Design Forum e.V.